Escrow may be the last hurdle in buying or selling real estate, but it's a hurdle that can take a while. Let's discuss what escrow really is and what needs to happen for everything to go smoothly. The escrow company simply acts as an impartial third party. They ensure that everything that must be done has been done before the property and the funds are swapped. So, they hold the money and the property and then transfer them to the proper parties when all the requirements have been met. For example, they would hold any earnest monies. How could you be sure the seller wasn’t going to cash your check and then refuse to sell you the house? The escrow company handles the money and the required documentation. Your lender will have the home appraised, as it is part of their process to approve your home loan. It also serves as a second opinion regarding the fairness of the selling price. They’re making sure that the amount of the loan isn’t greater than the value of the home. The bank is always concerned about the collateral on the mortgage. Hopefully, you already have your financing secured, but it’s not uncommon for the lender to have additional requirements that must be met before they’ll provide the funds. Usually the underwriter working for the lender makes these requests. The escrow company helps to ensure that these additional requirements are met before the closing takes place. Various Inspections. A home inspection, termite / pest inspection, hazard inspection, and more are normally required before the bank will approve the loan. The bank doesn't want to make a loan until it’s fully aware of the condition of the property. The home inspection will look at the electrical system, plumbing, structure, roof, and general condition of the property. It will also assess any necessary repairs. Pest inspections look for termite damage and any other type of infestation that would reduce the value of the property or require extermination. The bank’s primary concern with these inspections is that they’ll be able to get their money back out of the property should the buyer fail to make the mortgage payments. Title Search. Do the sellers even own the house? Are the property taxes paid up? Are there any other liens against the property? A title search will make sure there are no clouds on the title. 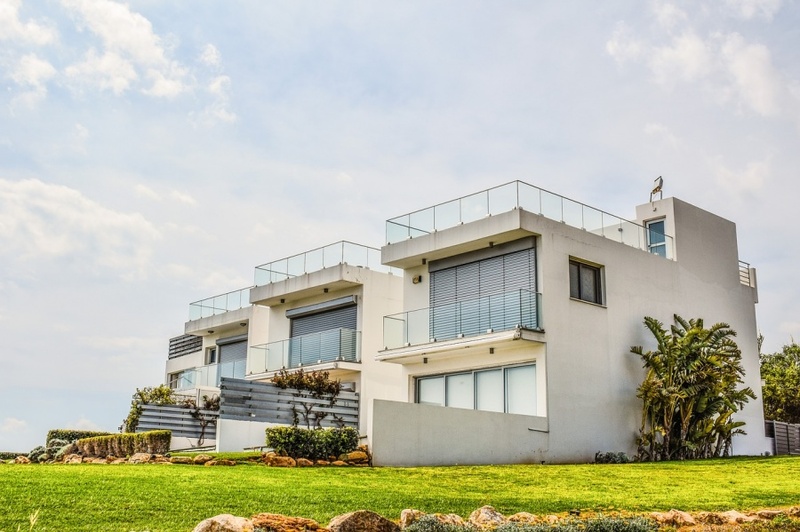 Basically, the title search ensures that there are no creditors with any claims against the home and that the seller actually has the right to sell the house. It also looks for any other people that might have an ownership claim on the property. For example, can the husband sell the house without the wife’s agreement? Are there any uncles, cousins, business partners, or anyone else that has a claim to the home? Title insurance is also part of the closing process. This means the insurance issuer will deal with any title problems that may have been missed during the title search. Your lender will require home insurance. Obviously, they want to know that they will be paid if the house is destroyed. While this list is not inclusive, it covers the basics of the escrow process. It varies from state to state. Your escrow company, lender, real estate attorney, and real estate agent are all very familiar with the process. Don't be afraid to ask any questions you may have so you can help expedite the process where necessary and move into your new home as soon as possible.